Perfect for an investor looking for extra income. 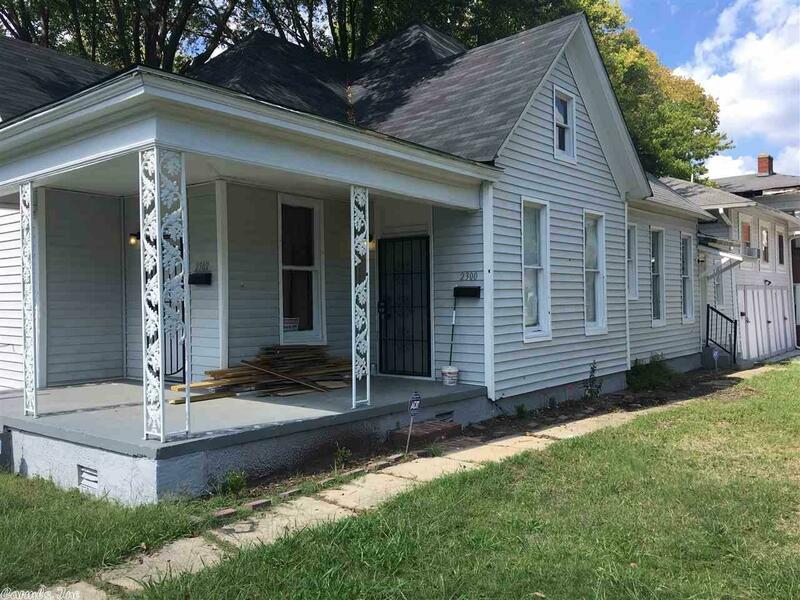 Triplex within walking distance from Central High School and quick access to I-630. All three units rented. Two apartments in the main building, 2 bedroom 1 Bath & 1 Bedroom 1 Bath with bonus room. Upstairs unit has 1 Bedroom 1 Bath above the garage with private walk way. Bring on the investors. Both 1 bedroom units rented for $500 and $600, two bedroom unit rented for $700. Tenants paying electric.